With prompt and priority service, our Fleet Service Manager, Brian Golba and his team will have your service requirements dealt with in a professional and timely matter. We can also schedule regular maintenance, reminding you of truck inspection needs and making convenient appointments for any repairs necessary. Fleet customers can also qualify for Ford's Extended Service Plan to reduce exposure to variable parts and service expenses. 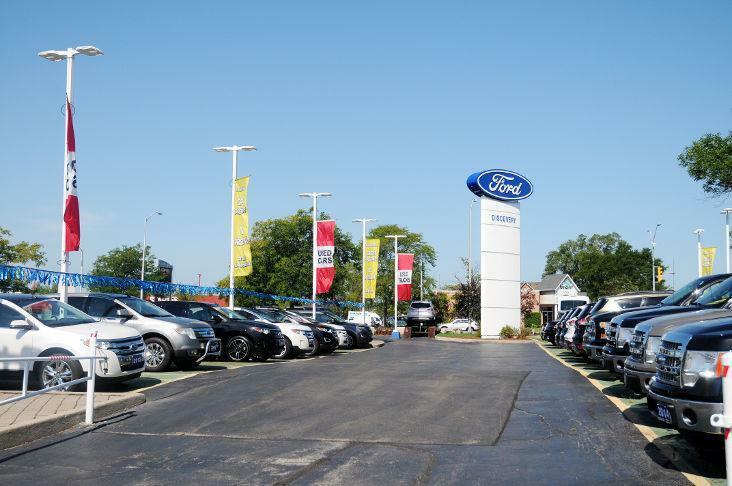 Call Brian Golba, Fleet Service Manager, at 905-633-4284 or email Brian via brian.golba@discoveryford.com right now to schedule your priority fleet service today!